Armenia is not only rich in fantastic architecture, wonderful mountains, free water, tasty food, interesting festivals, old churches and boundless hospitability, but also in wine production. 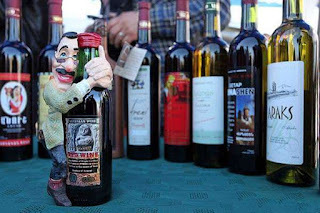 You can find the best wine in the world in Armenia. Armenia is one of the oldest wine producing lands in the world. The history of winemaking goes back to ancient times. In 401–400 BC the Greek armies led by Xenophon reached the country Nairi (Armenia), the soldiers were invited to drink wine and beer kept in “karases” (clay pots). 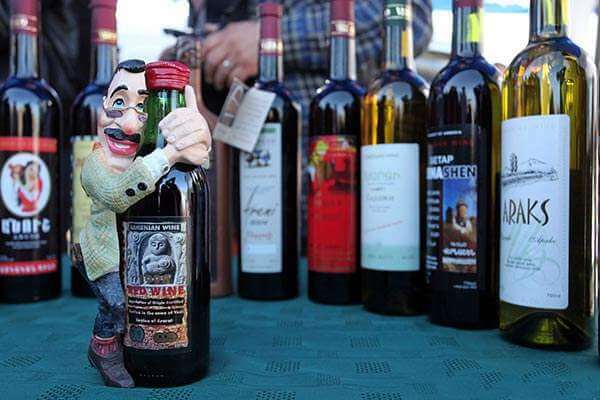 The prices of Armenian wine and brandy differ and you can find a bottle of the best wine in the price according to your pocket. First of all, go and taste some wine then you will have a great chance to choose the tastiest one. Levon Travel organizes Wine tours in Armenia. 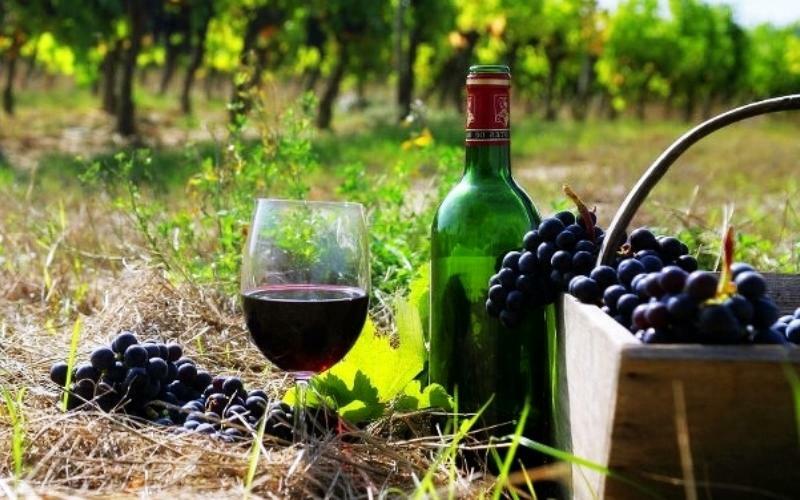 During this tour, you will have a fantastic chance not only to taste the best wines in different wine factories of Armenia but also to visit must-see places of Armenia combining tasty wine with amazing sightseeing. More about the wine tours in Armenia. Come to Armenia and let’s taste the best of this holy land!